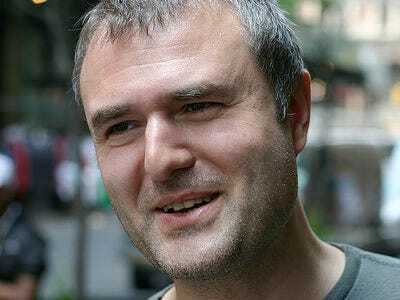 Gawker and Gothamist were both started in 2003, and both grew to become big blogs; it’s interesting, now Gothamist is being sold to Rainbow Media, to see Gawker’s Nick Denton’s weird attempt to downplay the achievement of Jake Dobkin and Jen Chung. For one thing, I think that Jake and Jen are going to end up with more than $1.5m each, although the terms won’t be made public so we likely won’t ever know for sure. I don’t think either of them has been racking up debts along the way, so this is genuinely life-changing I’m-a-millionaire windfall money we’re talking about here, not a salary dribbled out over the course of a decade. What’s more, it’s worth remembering how much Denton pays his bloggers.